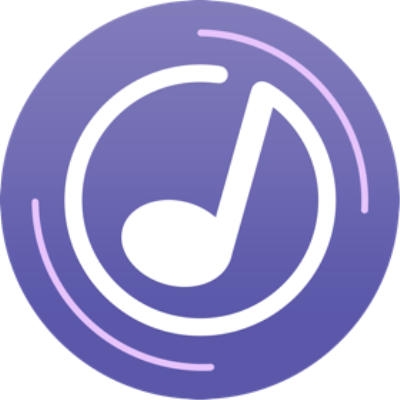 Sidify Apple Music Converter is a well-designed audio converter for iTunes music for Mac users. It can remove DRM from Apple Music songs, and makes it possible to save them in MP3, AAC, or WAV format to either your local computer or your music players. Besides, you can use Sidify Apple Music Converter to convert audiobooks and M4P music. It is a straightforward app that any user should get the hang of in moments.